Kapuso comedienne Ai-Ai delas Alas recently tried venturing out on the food industry as she tried opening up her very own restaurant. 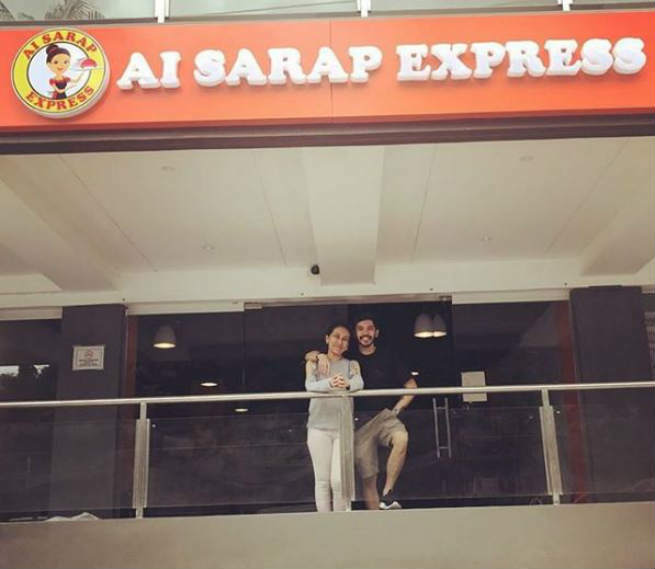 In a post from her Instagram account, the Kapuso star is a proud business owner as she announced to fans the grand opening of her very own restaurant called “Ai Sarap Express”. Ai-Ai even showed followers a photo of her store front.